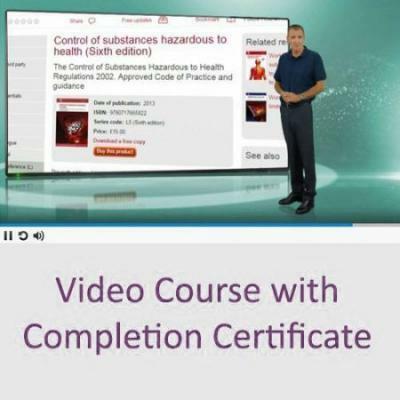 Accepta are now offering a RoSPA accredited online legionella awareness training course suitable for site operators with some responsibility over legionella control or those seeking basic knowledge and awareness on the causes of and prevention methods for controlling legionella risk. 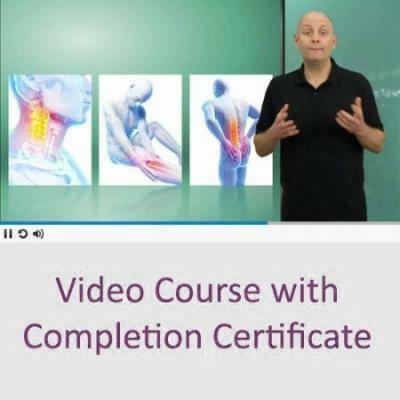 The online training course is performed by video in 6 modules each with multiple choice questions at the end. A pass rate of 70% is needed to pass each module, the modules can be reviewed and re-performed until this is achieved. 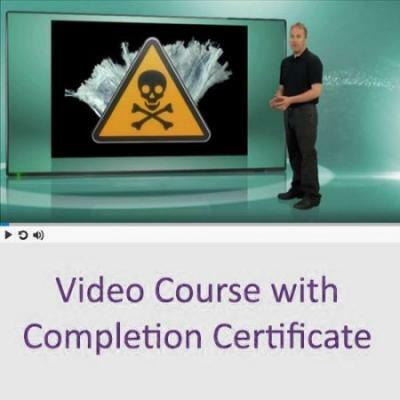 The video content is 75 minutes and a certificate for passing is provided at the end. Payment can be made online and orders over 10 licences are eligible for discount, please speak to us about prices and setting up a business account for you.